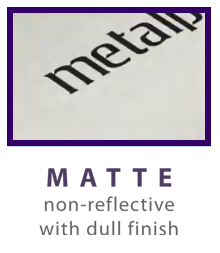 Because of its ability to perform across a range of challenging environments, Metalphoto meets an array of government, industrial and military specifications. 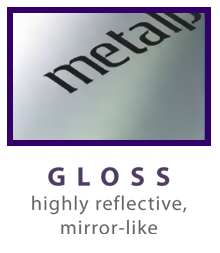 Heat Resistance No legibility loss or degradation when subjected to 1,000°F. Cleaning Resistance No deleterious effects when tested with alkaline cleaners (MILC- 87937 or equivalent) for aircraft surfaces. Organic Solvent Resistance No softening, staining or noticeable fade after 24-hr exposure to: JP-4 fuel, Gasoline, Mineral Spirits, Methyl Ethyl Ketone, Turpentine, Turbine & Jet Fuel, Kerosene, Xylol, Acetone, Toluol, Heptane, Trichlorethylene, MIL-H-5606 Hydraulic Fluid and MIL-L-7808 Jet Engine Oil.